The sight that first meets the eyes of your potential customers and business partners is an angle of consideration that cannot be emphasized enough. First impressions are vitally important when it comes to the success of drawing new business or expanding the horizons of what your company can achieve down the line. With that truth in mind, the state of cleanliness within your commercial property is a job that should only be handled by the best of the best. If you gamble on anything less than superior service, you are taking a chance at jeopardizing the growth of your business. Alpine Building Supply & Maintenance knows precisely what it takes to live out that type of superior service on a consistent basis, with a sincere concern both for the customer and the janitorial work that we will perform throughout their facility. Maybe you own a restaurant, a medical practice, a string of retail stores, or some other type of commercial property. The list of commercial possibilities is endless, and we always enjoy the challenge of tackling something new. We have been serving the greater Dallas-Fort Worth community since 1978, and we have earned our rank as one of most hardworking and trustworthy companies in our field! Our wealth of experience has shown us that no two commercial facilities are the same. Each building and each business practice requires specific nuances and attention to certain details that may not be required in the property next door. These special cleaning requirements do not drive us away but compel us to work harder for the satisfaction of our valued customers. We have a basic list that we start with for each of our new commercial cleaning customers, and the rest of the checklist is up to you. We are happy to sit down and get to know the ins and outs of your business, determining areas that may call for special custodial services on a sporadic or consistent basis. This commitment to caring for our customers’ specific needs is not just a special service that we offer to our favorite, long-time clients but a commitment that is extended to each and every one of you who are looking for the right cleaning company. 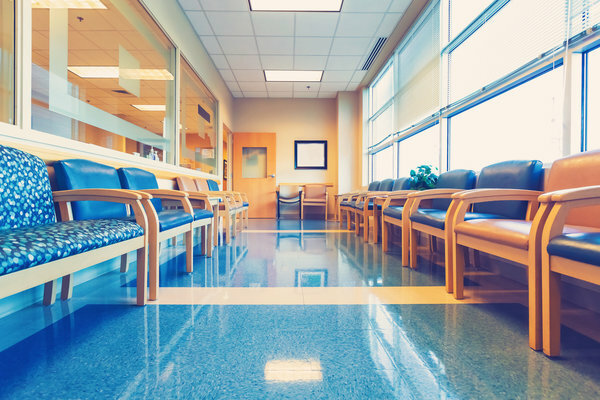 From cleaning floors to emptying trash to disinfecting the bathrooms, caring for your facility is a big job, and we are happy to use our talents to benefit your business. If you are looking for a commercial cleaning service that is dependable and appreciates the local market and all that your company brings to it, then you have found such a service. We are deeply invested in this beloved metroplex community in the heart of Texas, and we know that partnering with our cleaning crew will allow you to breathe easy and reap the benefits of what a fresh and welcoming atmosphere can do for your business!